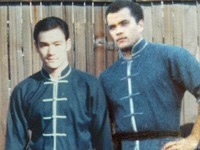 Last weekend I had the opportunity to train with James Demile, who was a student of Bruce Lee. It was a great experience. 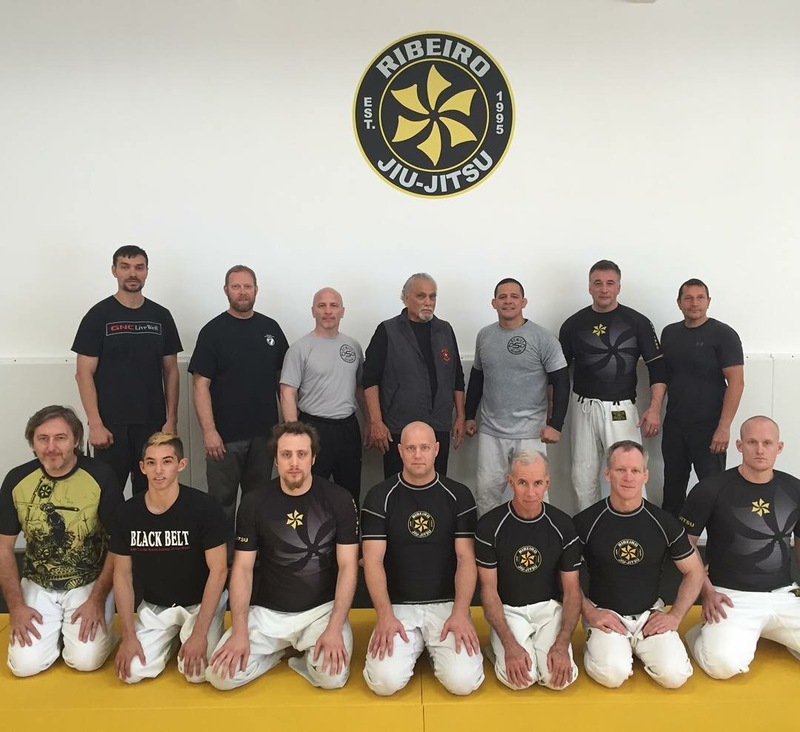 Sifu Demile went over the basics of his art and how it could lead into Jiu Jitsu. It’s always great to get to share some time with any of Bruce’s students, and Demile was no different. Was awesome to hear his stories of their days and training together!